Boom and Bust Economics – Should governments reduce their spending? We wanted to post this to respectfully stimulate discussion and thought. Our vocation is to help people send “their fair share” up to the government which means we are intimate with the large amount of sums being submitted to the government, as well as the tax credits given to others. This isn’t a political statement, it’s more of a question: If we use taxes to curb tobacco use, alcohol abuse, marijuana use, and other “unsightly behavior”, then what affect do taxes have on production? Should governments fund themselves by taxing production or should they fund from consumption? That means should your income & business be taxed or should those taxes be replaced with a higher federal sales tax – a flat rate applied evenly to all consumption? 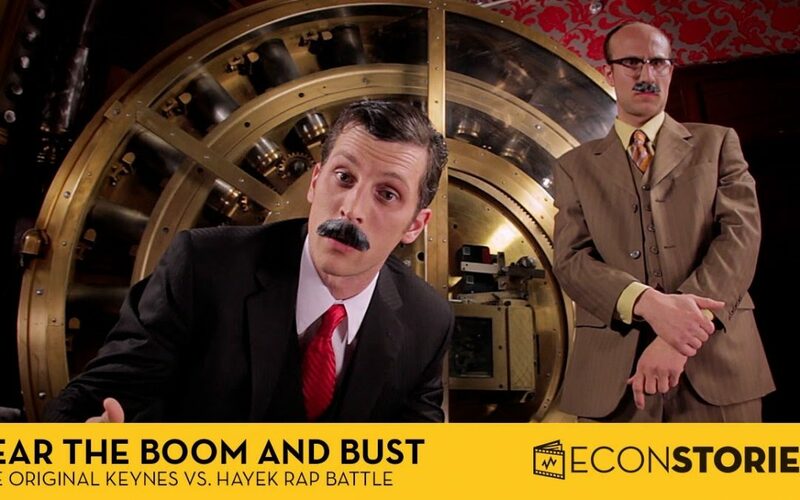 It comes down to whether we believe Maynard Keynes or Hayek & Ludwig Von Mises; an economy based on spending vs. an economy based on thrift.